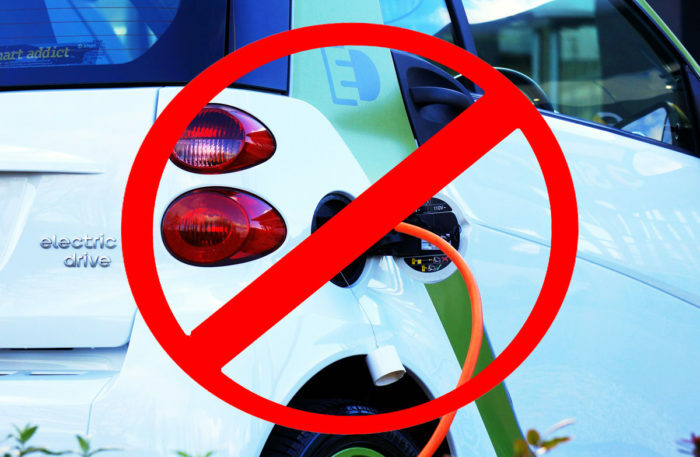 Let’s face it – the current state of our economy has left all us looking for ways to save a little money. For many, saving even just a few dollars is enough to stretch the grocery bill a little further or to make certain all of the monthly bills get paid. 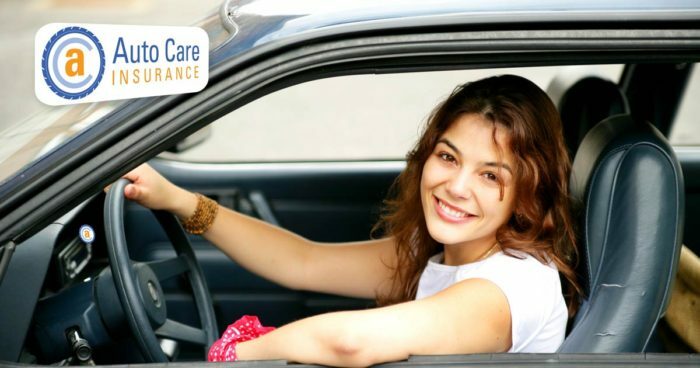 With the help of AutoCareInsurance.com, it really is possible for you to save money each month without having to sacrifice the quality of your car insurance policy! Just imagine what you could do with an extra ten, twenty or even hundred dollars every month. 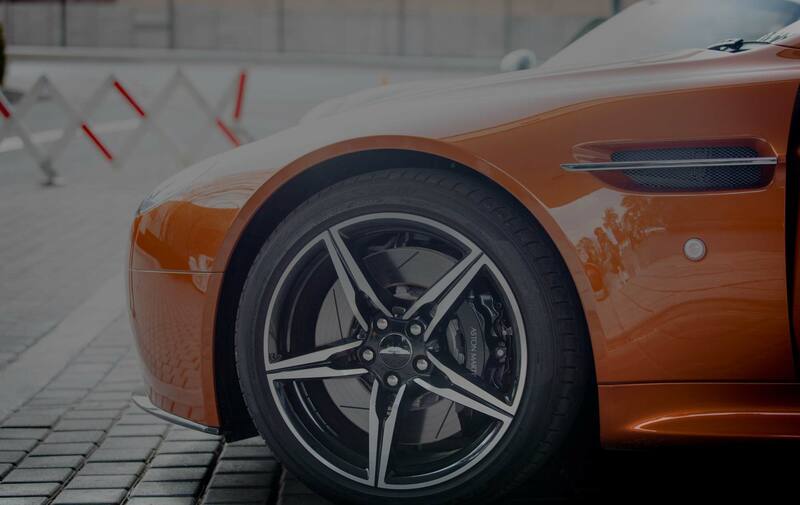 With a few taps on your smartphone or simple clicks of your mouse, you can make this dream a reality when you complete an online search of the best auto insurance providers in your region. 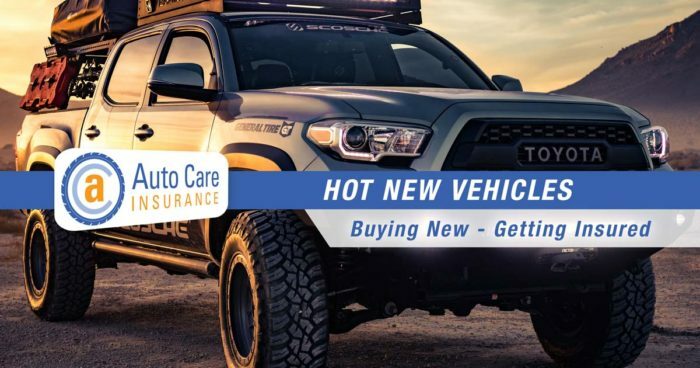 Whether you need full coverage auto insurance or you are looking to get by with just basic liability auto insurance coverage, comparing the policies and rates of various auto insurance companies has never been so easy. 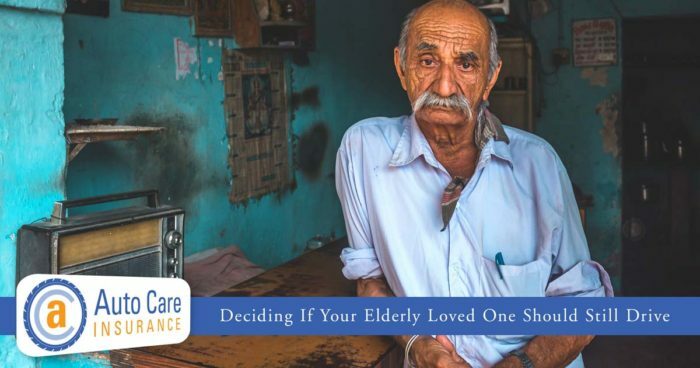 In fact, all you have to do is complete a few simple questions and you will receive several no-obligation quotes from a variety of different insurance providers. Of course, when it comes to being a smart consumer, you need more than just rate quotes. 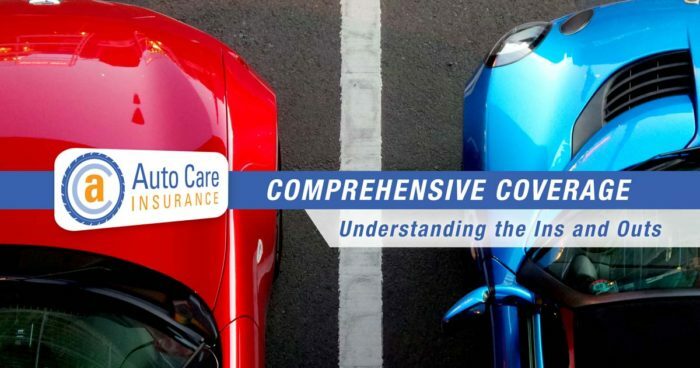 You also need to gain a better understanding of what type of insurance coverage you need and what steps you can take to get the best rates possible. 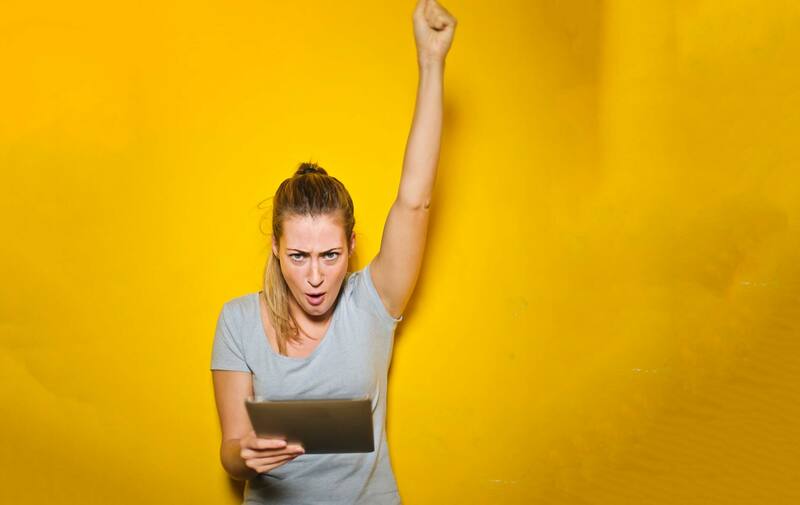 For that reason, we are pleased to offer a number of informative articles as well as a comprehensive frequently asked questions page to help you find the answers to all of your most pressing questions. 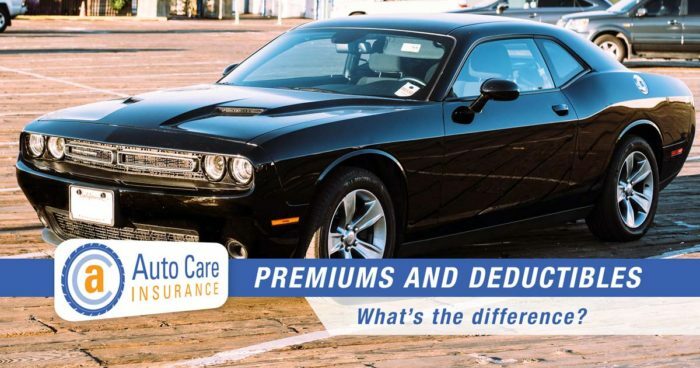 Not sure what a deductible is? Don’t know if you need full coverage or liability coverage? No problem! We are here to help! 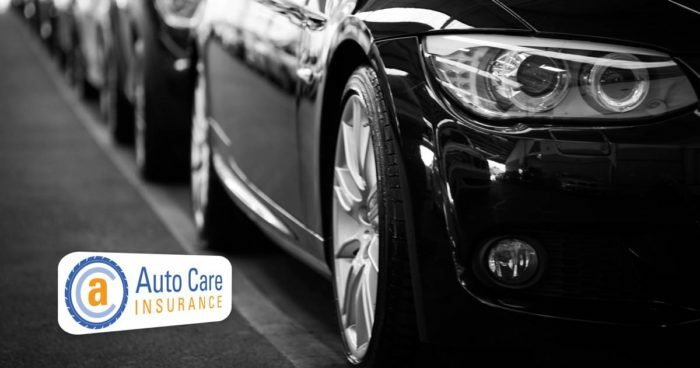 With the help of AutoCareInsurance.com, finding auto protection couldn’t be easier. Enjoy quality Car Insurance coverage from a reputable company while keeping more of your money where it belongs: in your pocket! You simply won’t find better auto insurance prices than those you find with AutoCareInsurance.com. Quality auto care and insurance are essentials for all drivers. 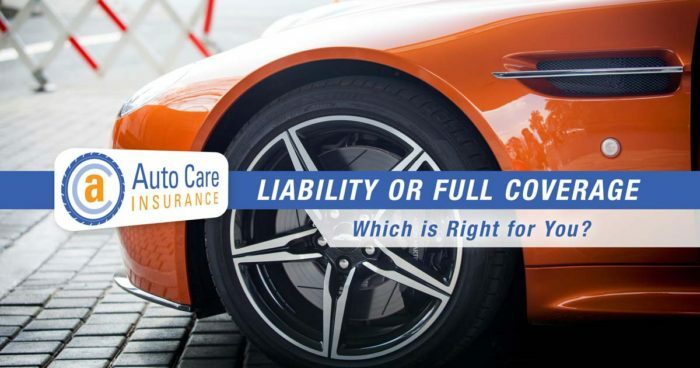 Liability or Full Coverage: Which is Right for You?